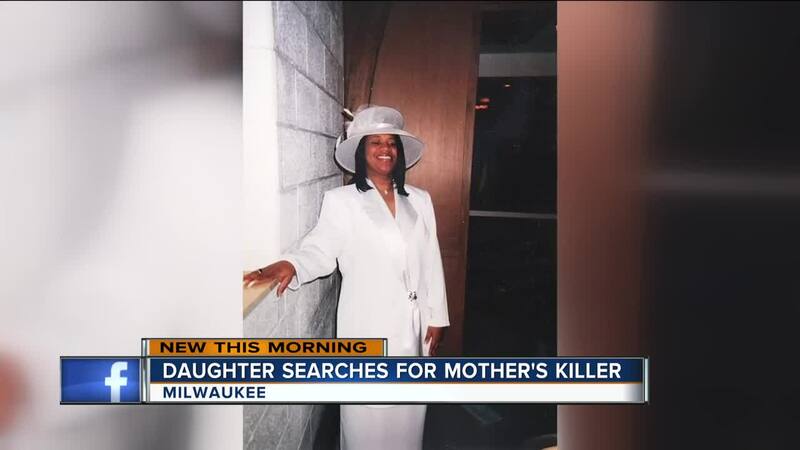 MILWAUKEE -- A Milwaukee woman wants to find her mother's killer. Police say they are still searching for a known suspect in the murder of 52-year-old Debra Hammond. Her family would prefer us to use her mother's maiden name, Luckett. Her daughter Alexis tells us she spoke to Luckett, likely the day before she was killed. Her calls after went straight to voicemail. The family filed a missing person's report. This is when investigators found Luckett stabbed to death on May 16. We are not identifying the suspect until police do so. Luckett's beloved dog "cookie" is still missing. She is known to never be without her Yorkshire Terrier. If you know anything about this case, please call Milwaukee Police right away.